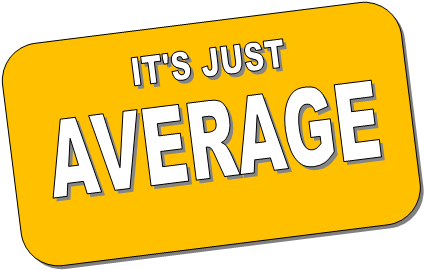 Are you an “Average” Christian? Don’t be! Are you an “average” Christian? Is being average good or bad? Does God grade on a curve so being average is acceptable an/or praiseworthy. Here is my nonscientific, understanding of an average Christian int he 21st century. This comes from my education, experience, and observations after being in ministry 25 years. An Average Christian in 21 century America…. They are saved, as we are saved by faith, not works, so we don’t boast. Does not tithe or give regularly. Is semi-involved in the life of their church and community. Almost never invites someone or has led someone to Christ for salvation. Most likely-is not in a small group to grow in faith, and does not attend mid-week. Reads their Bible a couple times a week and prayes a couple minutes a day. Is not involved in ministry on a consistent basis.